Make a chic style statement with Ella Hopfeldt’s luxury white shirt. 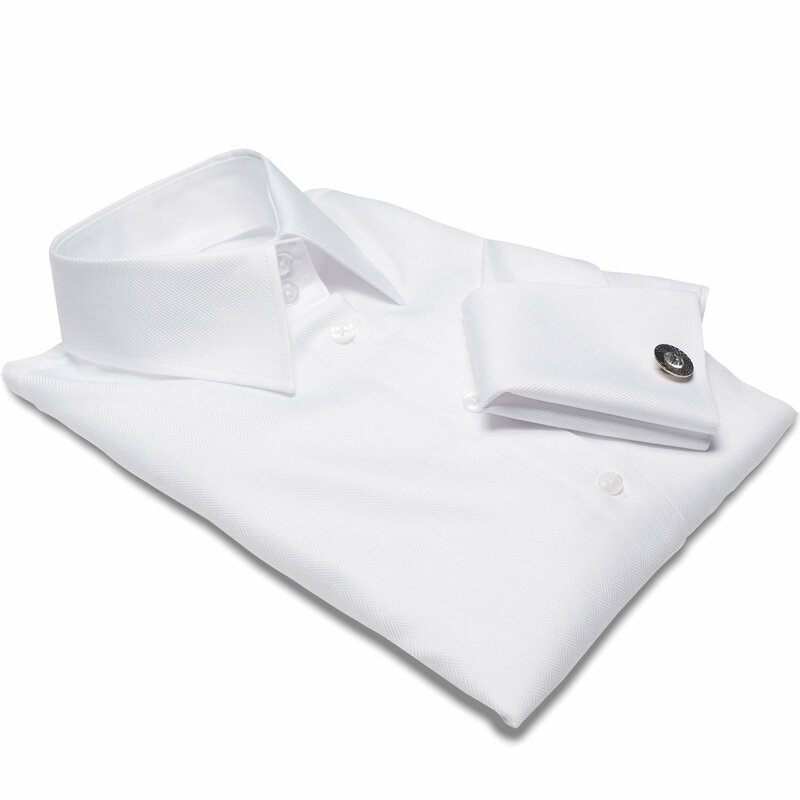 The herringbone twill and double cuffs make this shirt particularly well suited for more formal occasions. Wear the double cuffs with silver-tone cufflinks for a sophisticated finishing touch. The white shirt Venice is an essential item in every woman’s wardrobe. To this day, white still reigns as the most formal color, and its popularity has safely placed it among the iconic garments a woman can wear. It is safe to assume that a white shirt will never be out of place. The white blouse Venice is a fitted, long length shirt for average height and taller women (166–183 cm/ 5’5”–6’0”).